You still hate robocalls. We still hate robocalls. And over 200,000 other Americans hate robocalls, too, and have signed on to a petition asking their phone companies to just roll out the darn tech to block them already. Our colleagues at Consumers Union (the advocacy arm of Consumerist’s parent company, Consumer Reports) launched the petition, at endrobocalls.org, in late February and already over 200,000 people have signed. There are tools available that phone companies could be using to block robocalls, and the FTC has said that it would be perfectly acceptable for phone companies to do so. The petition asks phone companies to offer those tools to consumers. 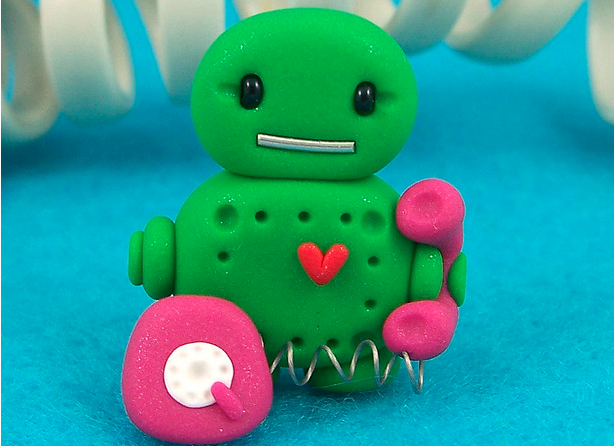 Last year, the FTC received more than 3 million complaints about unwanted robocalls. Many are already in violation of existing rules, or originate overseas where U.S. regulators can’t easily reach. Giving consumers the ability to opt-in to call-blocking tech, or to create their own block-lists or whitelists, would drastically reduce the hassle to many. In the meantime, if you’re getting unwanted robocalls despite being on the do-not-call list, you can file a complaint with the FCC in their new and improved help center here.